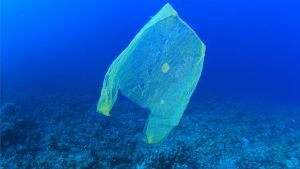 Join us on Monday 15th October at the Warehouse 7.30pm-9pm for a discussion night about the film ‘A Plastic Ocean’ which we recently screened with Birmingham Co-operative Film Society. We will be discussing thoughts and themes related to the film. It’s a powerful film well-worth discussing! If you haven’t seen the film or you have seen it but you can’t remember much about it, don’t worry! Please still join us. There will be a brief explanation of the film and a trailer at the beginning so that everyone can take part.